Increases your productivity and accuracy. Create groups of buttons that will type information into any application. You can use TypeItIn to complete forms on the web, or process forms at work. It’s a great tool for applications where you frequently type the same thing like creating HTML code or writing standard letters or emails. Another great use is for entering user names and passwords. You can also launch applications or web sites with the click of a button. 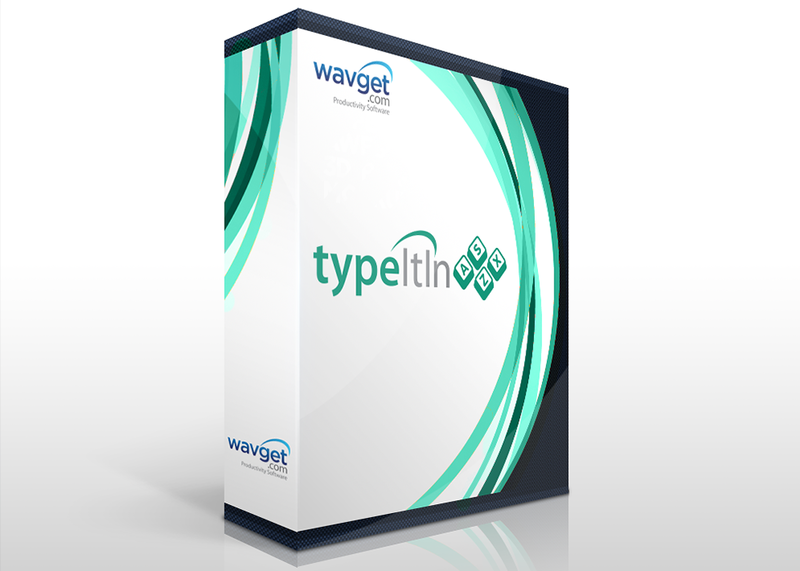 TypeItIn can automatically type in the time or date, work with the clipboard, move & resize windows, and control Internet Explorer. You can also Record your typing to automatically create buttons. Which version should you get? Efficiently copy and paste information. PasteItIn continually monitors the Windows Clipboard and automatically stores any text information you copy from any application. As you copy items, PasteItIn fills buttons with the information. You can then paste the items by simply clicking each button as you need it. You can create multiple groups of buttons that can automatically pop up when you open a specific application or window. PasteItIn removes all formatting so the text will automatically use the formatting style of the application that you paste the text into. The Network version allows you to share groups of buttons between multiple computers and is great if you have more than one computer or if you work in an office with other Typeitin users. The Enterprise version adds clipboard functionality and user-defined variables that are very useful if you want to standardize buttons with a larger number of users. * Fixed issue with Paste function. * Fixed issue with extra new line in Shell output. * Fixed issue with multi line characters in variable. * Fixed issue with expanding environment strings. * Fixed issue with variable length limitation. * Fixed issue with button window showing on Windows startup screen. * Fixed search result window scrolling. * Fixed issue with statistics and button with ” in name. * Fixed issue with missing backslash in manual backup path.